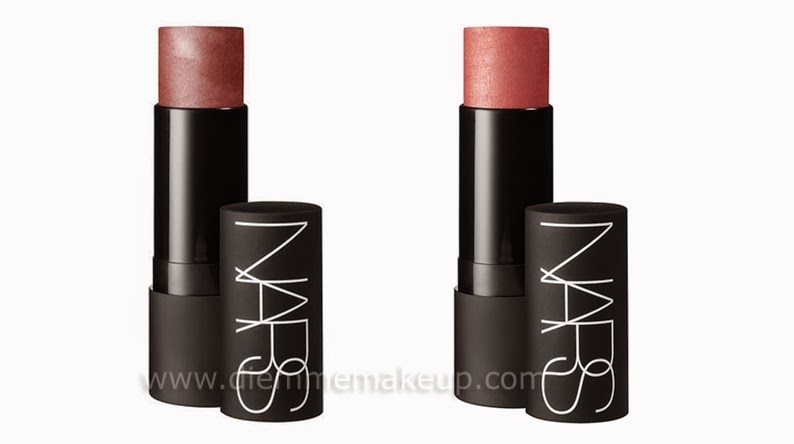 Diemmemakeup: NARS ha creato il look per la sfilata di Christopher Kane AW '15. 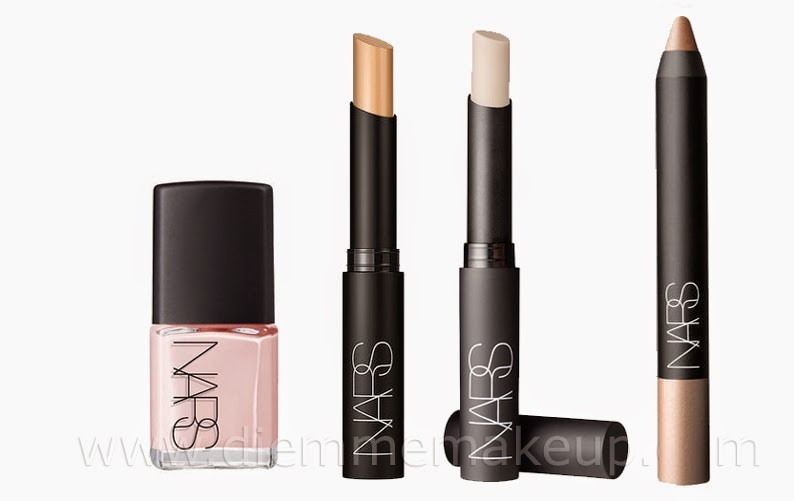 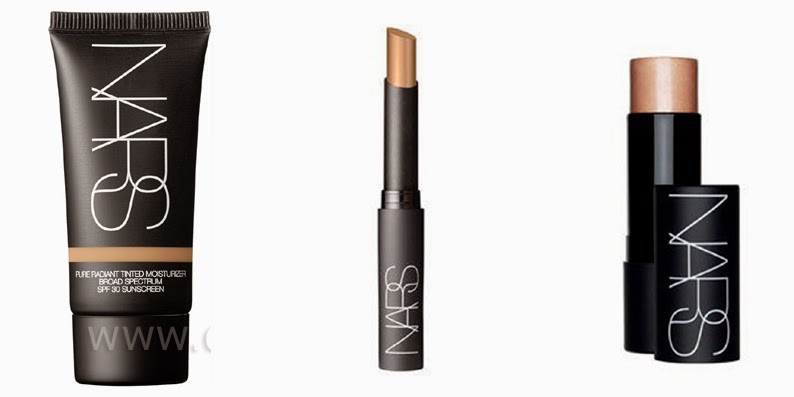 NARS ha creato il look per la sfilata di Christopher Kane AW '15. 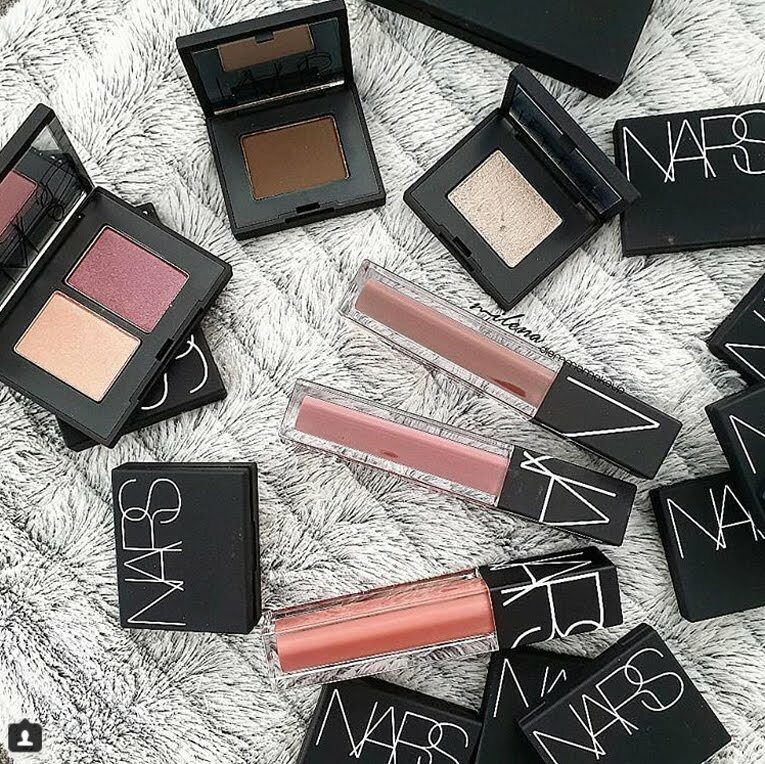 NARS created the look for the Christopher Kane AW ‘15 runway show.